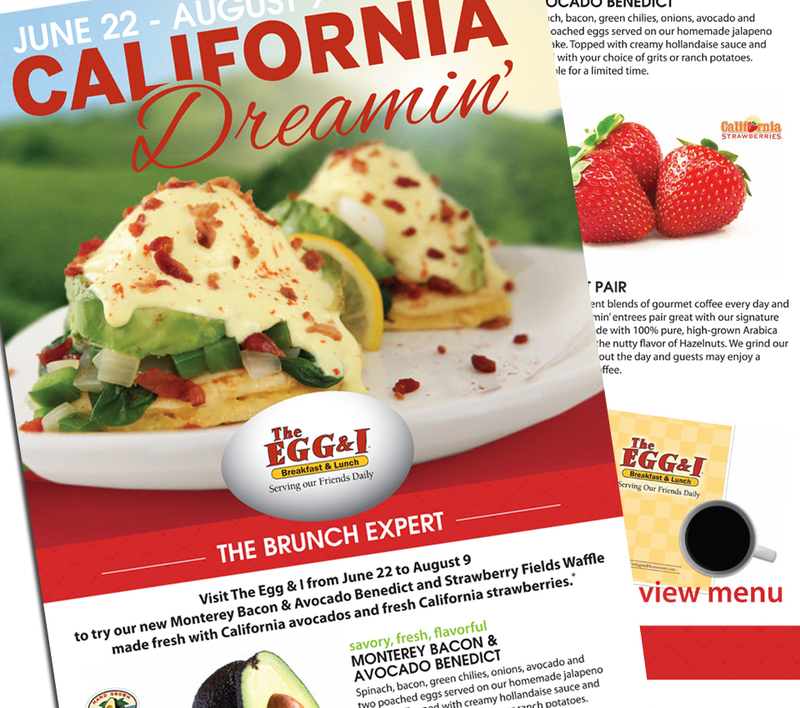 The Egg & I Restaurants is a casual quick-service restaurant franchise offering guests classic breakfast, brunch and lunch menu options with a fresh twist. From its humble roots, it has expanded across the nation based on the simple premise that friendly people serving delicious food matters. 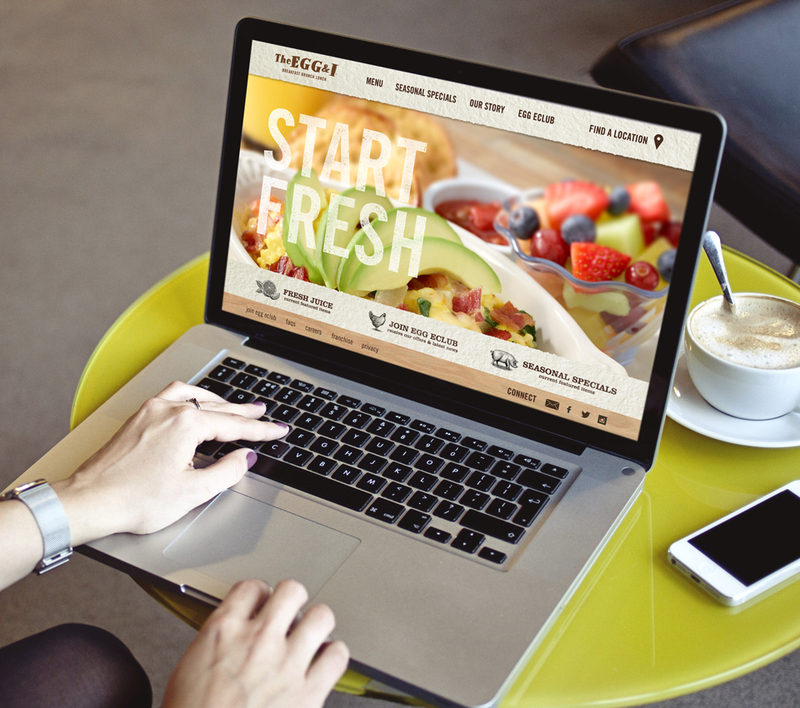 With a long-standing relationship with The Egg & I Restaurants, we have assisted marketing efforts for both consumer and franchise development sides through guidance, development and creation across various marketing channels. A sweet success since 1984.